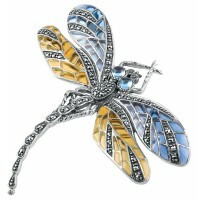 B219 Amethyst and Marcasite Set Butterfly Brooch Sterling Silver Ari D Norman A stunn..
B222 Blue and Yellow Dragonfly Brooch Sterling Silver Ari D Norman Set with marcasite..
B225 Art Nouveau Butterfly Brooch Sterling Silver Ari D Norman Inspired by the Art No..
B388 Mother of Pearl Dragonfly Brooch Sterling Silver Ari D Norman Stand out from the.. 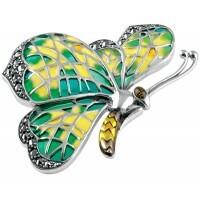 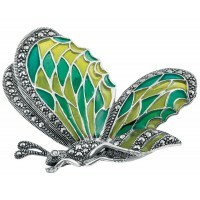 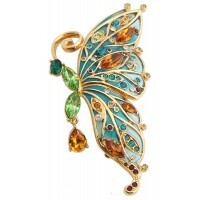 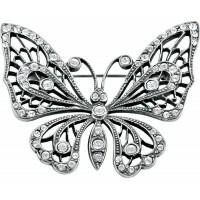 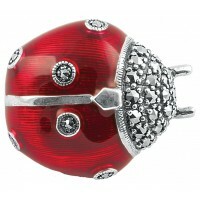 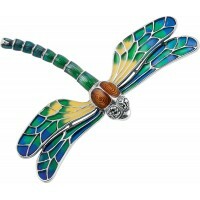 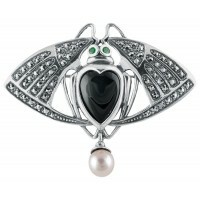 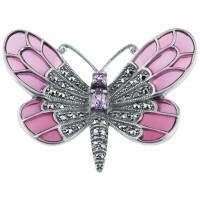 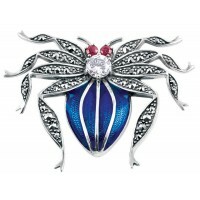 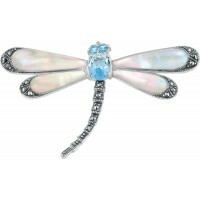 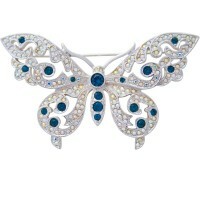 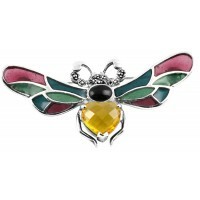 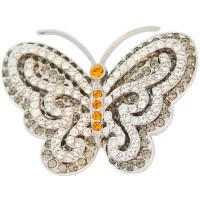 Looking for a unique and creative gift – why not choose our dragonfly brooch? 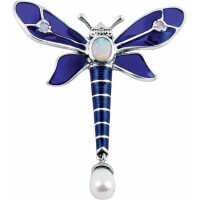 Light shines through t..
B393 Dragonfly Brooch Sterling Silver Ari D Norman A bold, striking and dramatic piec..
B553 Enamel Butterfly Brooch Sterling Silver Ari D Norman Designed and made in Britai..
B639 Crystal Butterfly Brooch Sterling Silver Ari D Norman Classic and traditional, t..
JB113 Rhodium Plated Jewelled Butterfly Brooch Jewelari of London Our rhodium plated jewel..
JB116 Rhodium Plated Metal Alloy and Austrian Crystal Butterfly Brooch Jewelari of London ..